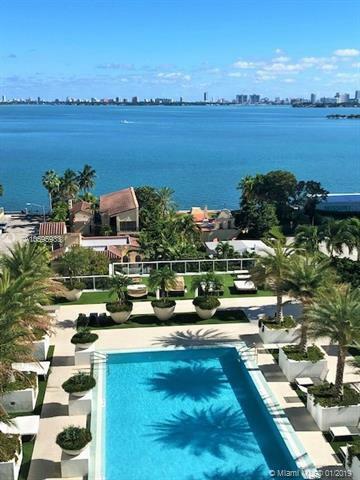 STUNNING 3 beds/3 baths on the new most popular location: Edgewater. GORGEOUS views of Bay and City. 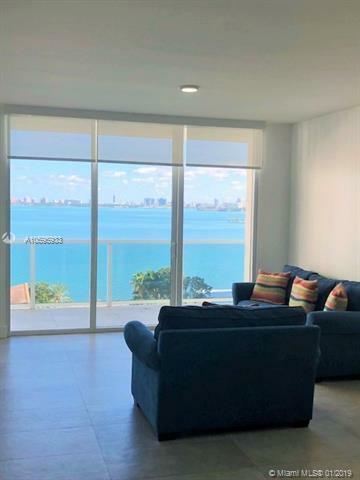 The unit has top of the line STAINLESS STEEL appliances, modern tile floors, custom closets and blackouts in each bedroom, electric curtains in living room. 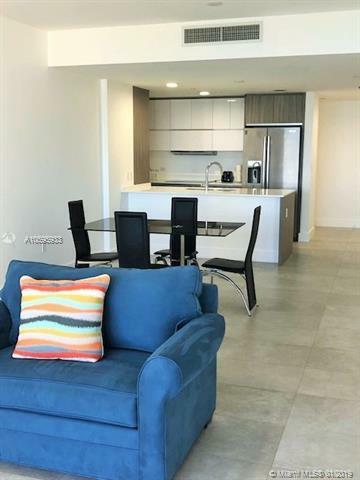 Unit is available furnished and unfurnished. Amenities include: 24 hrs concierge kids room, gym, yoga room, media room, social lounge, pool and relaxation deck. 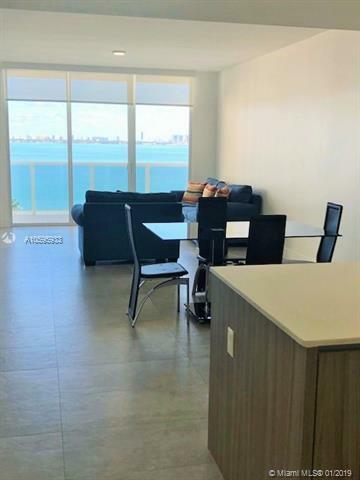 Miami Beach, Midtown, 6 months minimum rental.